*This coupon may be redeemed for 20% off the entire purchase of 4 or more guests, excluding alcoholic beverages, Parties To Go, tax, and gratuity. One coupon per table of 4 or more, per visit. Coupon not redeemable for cash or with any other offer. 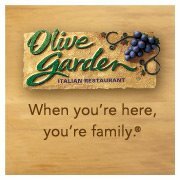 Valid at any Olive Garden location in the U.S. and Canada. Expires 8/4/2013. Walgreens Photo is offering a FREE 8×10 photo collage ($4.49 value!)! 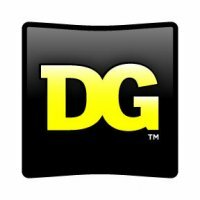 Just use promo code DEAL8XTEN at checkout and choose free in-store pickup to avoid shipping charges.